Tonight’s press launch is definitely not in lush countryside, but rather the hustle and bustle of London’s West End at the Gibson Guitar Showrooms. It gives the organisers a chance to announce the acts lined up for this year’s event and mingle with the assembled throng of scribes, who are busy gorging themselves on the wares of some of the festival sponsors, particularly and appropriately Southern Comfort, as well as an assortment of craft beers. The three-day festival will feature a host of artists and acts across the spectrum of Americana, including Chance McCoy, The Brother Brothers, Rachel Harrington, Man About A Horse, Resonant Rogues, Massy Ferguson, Lilly Winwood (daughter of Steve), Kenny Roby, Amy Lott, Imogen Clark, The Henry Brothers and Rich Hall, amongst countless others. 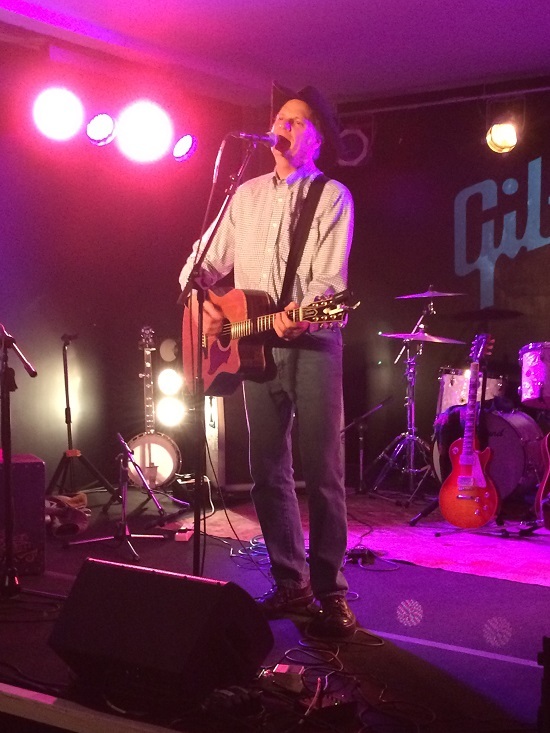 Halfway through tonight’s launch there’s a guest appearance by a ‘godfather of Americana’ Jason Ringenberg, leader of Jason & the Scorchers, solo artist and sometime children’s entertainer Farmer Jason, who has appeared at the festival in previous years. He gets a great reception as he belts out three tunes to add some live music into the mix. 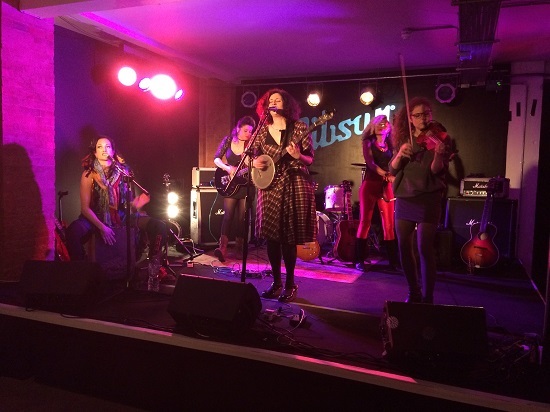 The other act to appear and close the event is all girl alt country crew Dana Immanuel & The Stolen Band, who are also lined up for this year’s festival and provide more top notch live music. The Maverick Festival has a great reputation, and although I’ve not been as yet, I get the impression it’s a festival you would enjoy whether you’re a hardened Americana connoisseur or someone that would just like to dip their toes in the water. 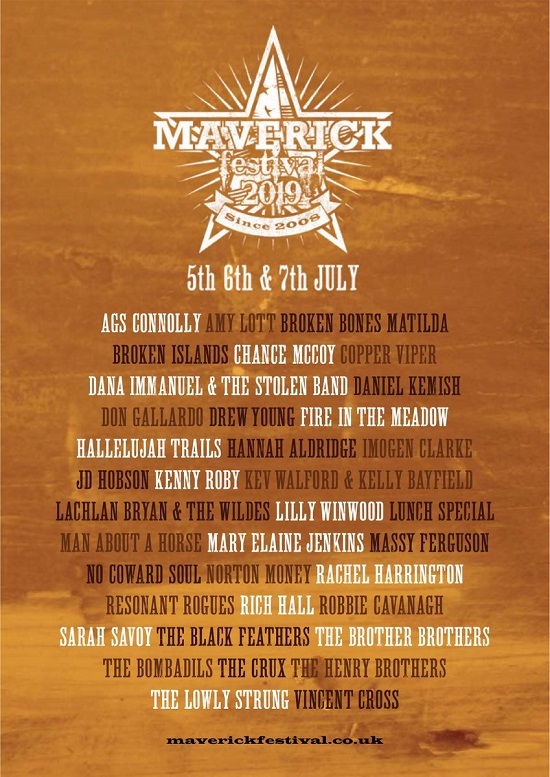 The Maverick Festival takes place from 5-7 July at Easton Farm Park in Suffolk. You can get more info and tickets from www.maverickfestival.co.uk. PHOTO CREDIT: Photos by the author.